Taj Mahal is the epitome of India’s architecture, showcasing the great nation’s history. Standing as a symbol of eternal love, this monument reiterates that anything is possible if you have a dream. Emanating from Shahjahan’s dream of building a mausoleum for the love of his love, Taj Mahal was built over a period of 21 years by 20,000 Arabic architects, planners and workers. Taj Mahal’s claim as one of the Wonders of the World was reinstated in 2007 when it was declared a winner of the New 7 Wonders of the World. Having one Taj Mahal is a prestige for any nation, but in India we have some more Taj Mahals! Astounded? But it is true, there are some other Taj Mahals (do you want to call them mausoleum) found in India. Today, while India is celebrating 24th Taj Mahotsav, let us take a look at some other Taj Mahals! 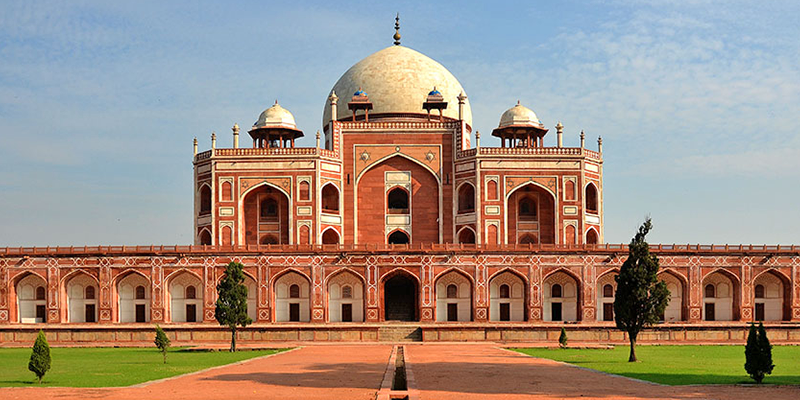 Humayun’s Tomb, Delhi: Built 60 years before Taj Mahal, this monument is seen as an inspiration to the architectural wonder. This monument was commissioned by Akbar in memory of his father Humayun. Lying close to Old Fort in Nizamuddin East, Humayun’s Tomb is a nice mix of Central Asian and Persian styles of architecture. 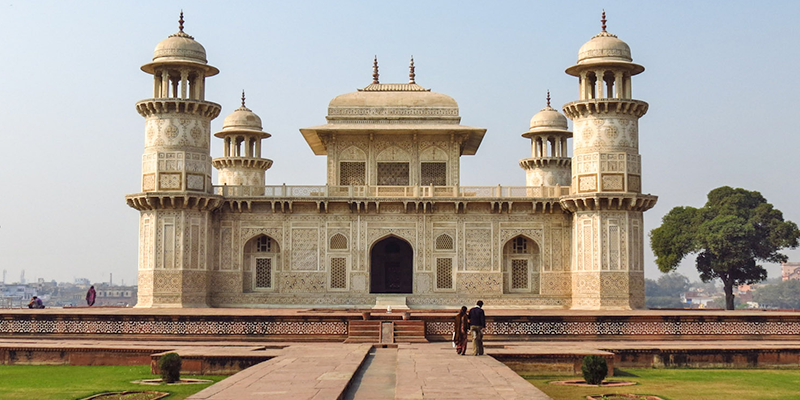 This was the first mausoleum in India to have Charbagh or Persian Gardens. There are also many other Tombs within the complex. Tomb of Itimad-ud-Dawlah, Agra: Better known as the “Baby Taj” it is the mausoleum of Nur Jahan’s (wife of Jahangir) father Mirza Ghyas Beg, who was a Persian nobleman. Built a decade before Taj Mahal, many believe the Baby Taj served as the first draft for Taj Mahal. Built with red sandstone and white marble, there are beautiful gardens around the tomb. Tomb of Itimad-ud-Dawlah is about 2 km from Agra Cantonment railway station. Bibi ka Maqbara, Aurangabad: Better known as Taj of the Deccan, this magnificent monument was built 45 years after Taj Mahal’s completion. Built by Azam Shah (son of Aurangzeb) in memory of his mother, Dilras Banu Begum, the monument bears great similarities with the Taj. 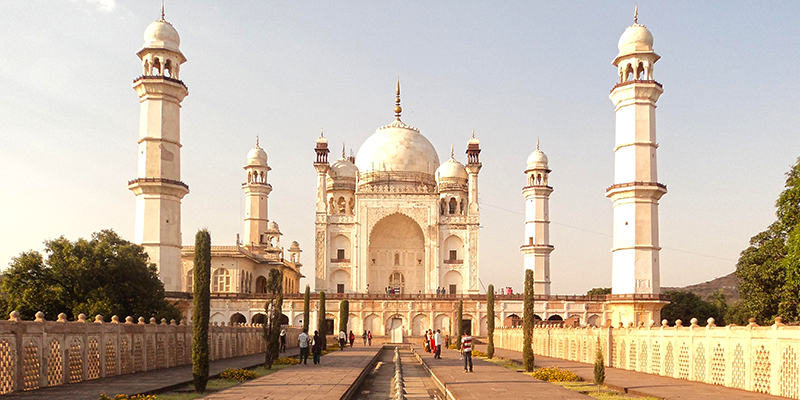 Situated in Aurangabad the mausoleum was erected (designed) by Ata-ullah, son of Taj Mahal’s principal architect. 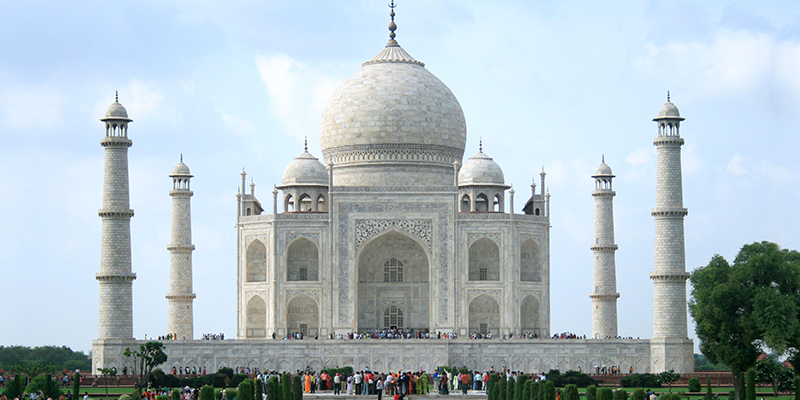 Made with an intention to rival the Taj Mahal, the monument became a poor copy due to budgetary constraints. Mini Taj, Bulandshahr: It is a marvellous tale, where a retired postmaster by the name Faizul Hasan Qadri, spent all his life’s earning to built a replica of the Taj Mahal (now popular as Mini Taj) in the memory of his wife. 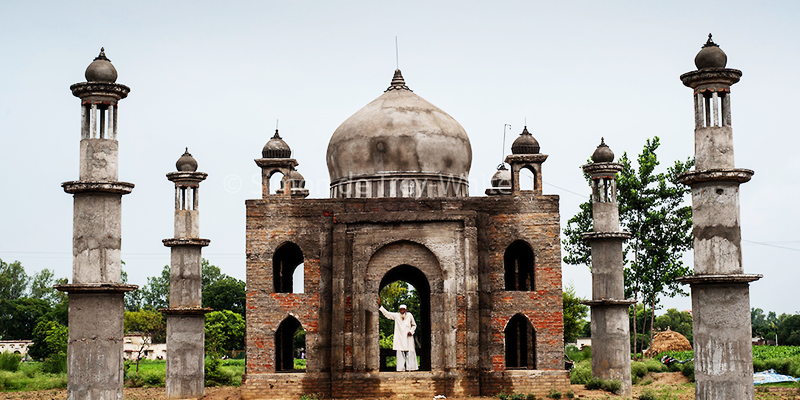 Situated in Kaser Kalan village, about 50km from Bulandshahr, the mausoleum bears resemblance to Taj Mahal, though it is much smaller than the original monument. 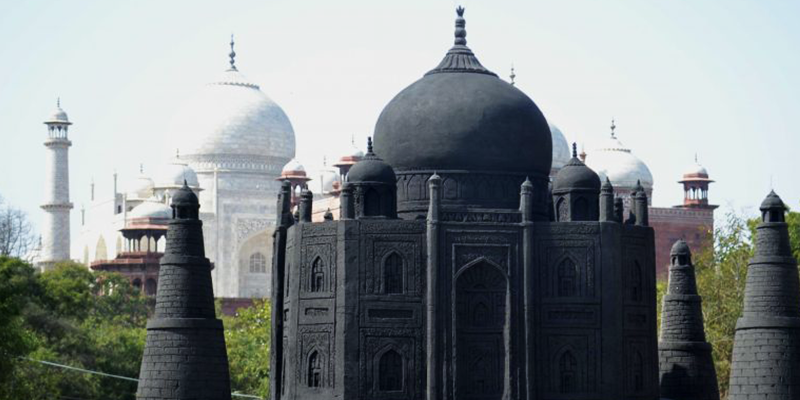 Black Taj, Agra: This comes straight from the annals of folklore. It is believed that Shahjahan, shortly after the completion of his Magnum Opus – the Taj Mahal had planned to construct another Taj Mahal in Black. This Black monument would be situated on the other bank of Narmada, opposite to the Taj Mahal. He had chosen this as his own mausoleum. Some recent excavations at the site have revealed the black marbles, though experts believe that these were broken pieces of white marbles that were not used in Taj Mahal’s construction and became black with time. While everyone knows about the Taj Mahal, some of these monuments are equally mesmerizing. They are worth a visit!